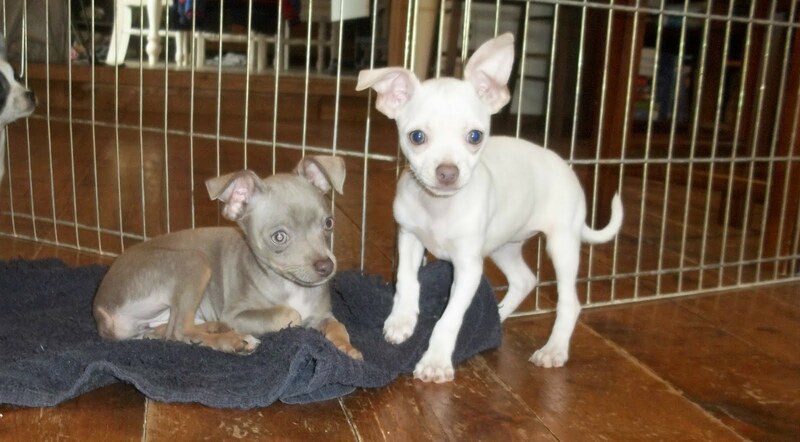 The two older chihuahuas found their new homes this week. Yay! for them! I was going to keep their sister but have decided to let her go as well. So, I have posted a picture of her on the chihuahua link. She is 16 weeks old and a cutie pie too! 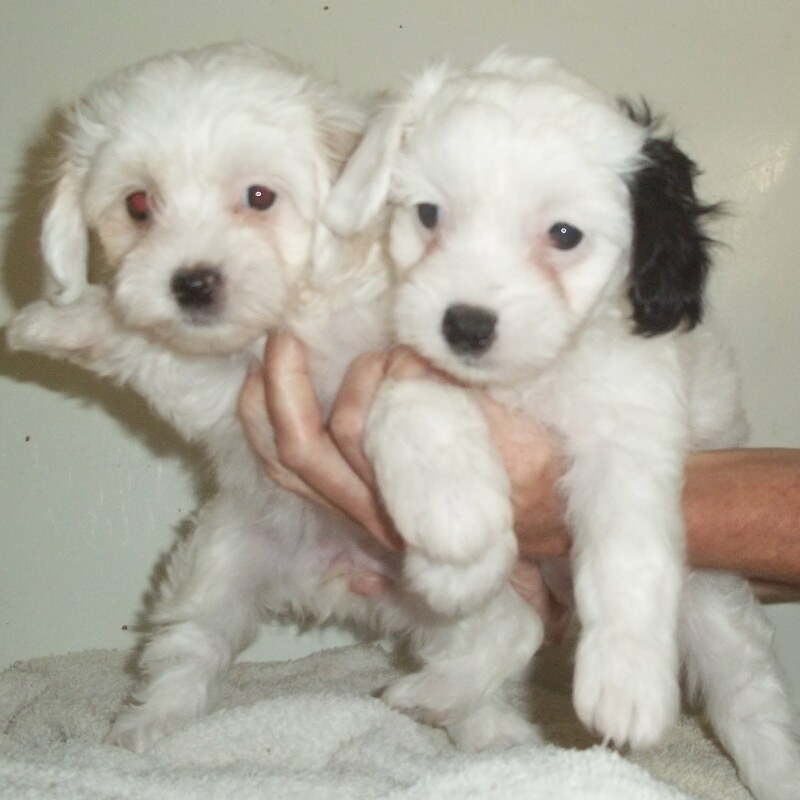 Shih Poos are one of our most popular breeds, so I have been puzzled as to why I haven't been getting any calls on the 2 adoreable little boys that I have available. So, I trimmed their faces so that they didn't look like little ragamuffins and got some better pics. Maybe one of these new pics will help the little guys steal your heart. Very cute, loving and playful personalities. Here is a couple of pics, but check the link for further information. I don't have an extra tab to advertise the Morky, but here he is. This little guy is available now and his price is $500. Lots of new puppies to view on Saturday. I have tried to get preliminary pics up on their designated pages. The pups shown to the left are 2 of the Maltipoos. I also have a Morky male that will be available that I do not have posted yet. His price is $500. 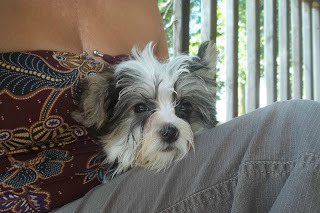 There are actually 2 MORKY pups, but I promised Sara that she gets first choice and she is coming to see them at 10 am on Saturday, so if you are interested in a Morky, I will know which one is still available after Sara decides. I will do my best to get better pics taken of all of the puppies over the weekend. 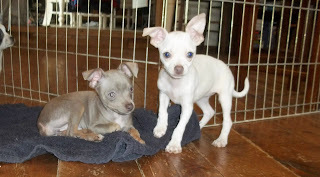 A couple of the older chihuahuas that I was willing to take $200 are once again available. Deposits were taken and the people changed their minds. I have quite a few appointments scheduled for the weekend already, so if you are serious about looking at any of these pups, you better give me a call asap as I am expecting many of them to find their new homes this weekend. Thanks to everyone who gave pups new homes yesterday. 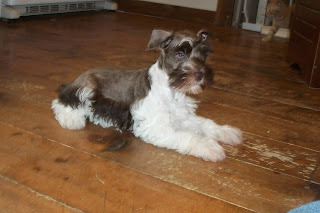 We still have one schnoodle male and 2 dachshund females and 2 yorky males available for their new homes right now. 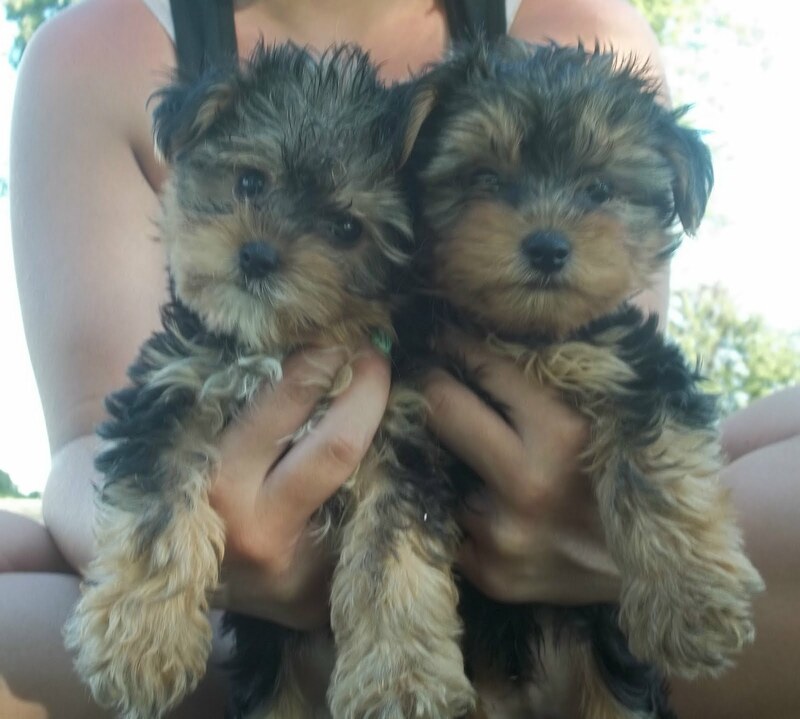 Thanks to my niece Shelby and her friend Morgan, I have some great new pics of the Yorky males! I will get pics posted by Thursday. Let me know if you would like to schedule an appointment. July 4th. Independance Day!! Celebrate with a New Pup! Today only, I am offering very low prices on either the dachshunds or chihuahuas. I will accept $200 on the chihuahuas and $325 on the dachshunds. The Schnoodles are still $300 and the little girl went to her new home in Rochelle today. 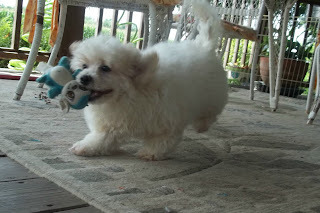 I just posted great pics of the little boy on the schnoodle page. Take a look. Come today to visit the pups. Today is the only day that I will be offering the lowered prices on the chihuahuas and dachshunds. I need to make room for the new babies. Please give us a call today. 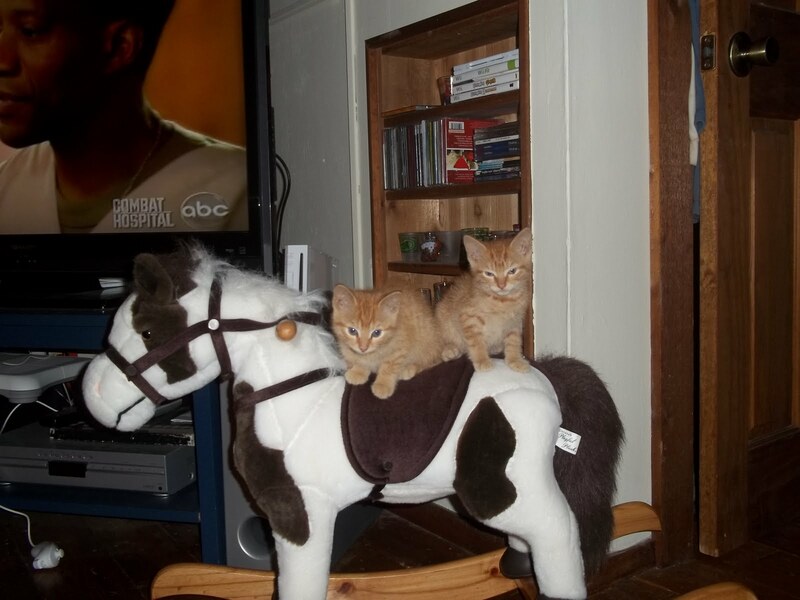 C'mon people who can resist a cute and cuddly kitten and better yet . . . FREE!!! We have 6 needing homes. 4 are orange stripes and 2 are black. We are available all weekend including the holiday to show pups and FREE kittens. Give us a call. Did I mention that the kittens are FREE!!! !